Hydrate, Freeze, Insert, Wear and Re-use. 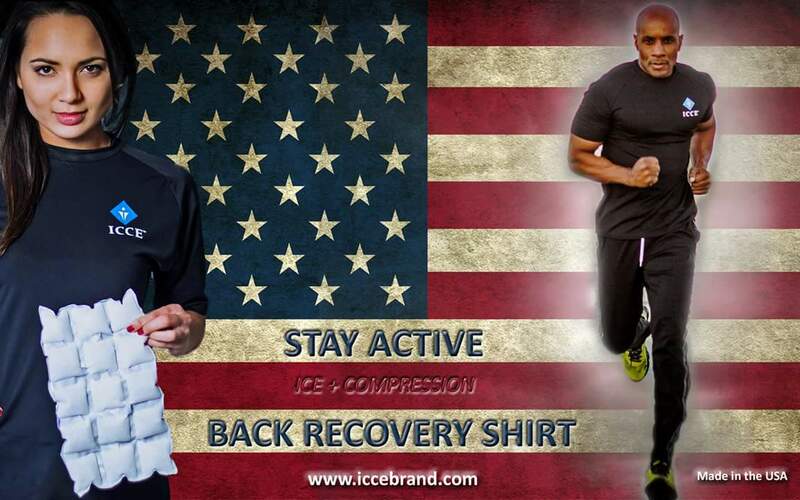 Two ice sheets and one Back Recover Shirt. Target your upper and lower back pain while staying mobile.